Home → Franchise Facts → How To Choose The Right Model When Starting Your Own Franchise? Ten. Do you have the necessary capital to develop your franchise system professionally? If you have already done research into how to start your own franchise, you will probably be aware of the costs that traditional consultants typically quote to set up – generally $50,000 to $120,000, with a further $15,000 to $30,000 for legal agreements. 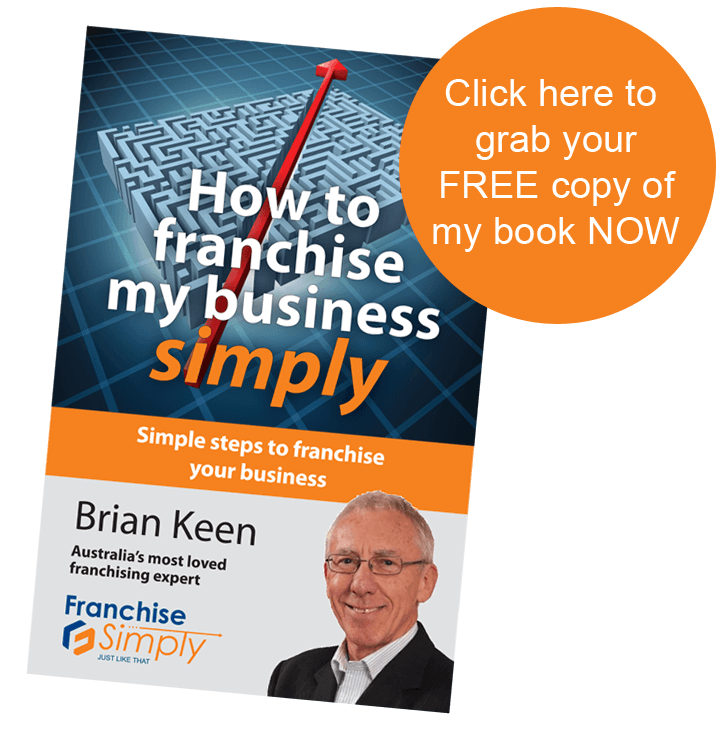 You are lucky because now you can use our own Franchise Simply Franchise Programs, often at a fraction of those costs – or you can of course avoid many of these costs by undertaking the whole franchising exercise yourself, though in my experience that’s rarely successful, as there are so many areas where new franchisors can unwittingly make mistakes. That’s why after 30 years in the franchise industry, first as a franchisee, then as a franchisor and now as advisor to dozens of businesses, I’ve developed a a Franchise Success Path four step systemised approach that has already helped many of business owners achieve franchise success, substantially increasing their profits while working fewer hours.